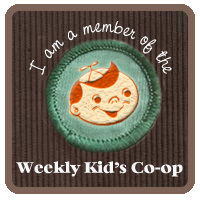 Weekly Kids Co-Op: Maps, Seasonal Crafts + More! Link-Up + Play! 1. 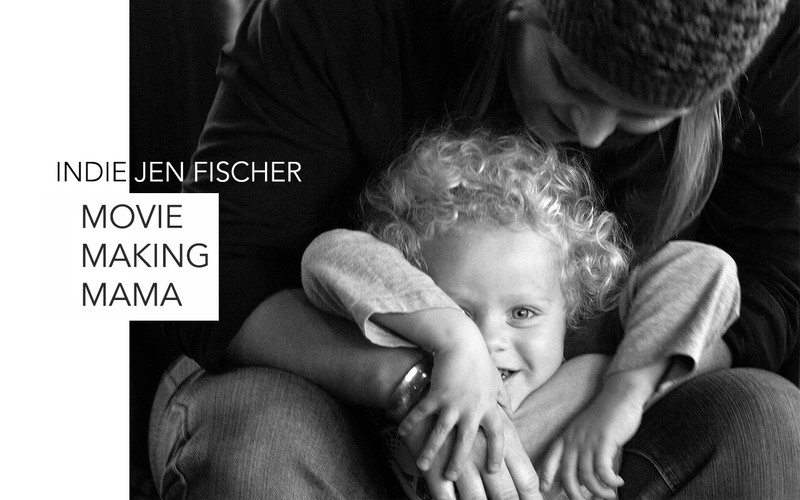 Raise A Boy seems to be raising a boy who is very similar to Wild Thing, so I loved and could completely relate to her fun post on her son and his love of maps. 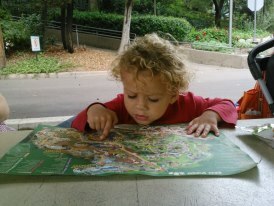 Here is Wild Thing engrossed in a map at our latest zoo outing. 2. Imagination Soup gave me new books to add to our library list with her post featuring 13+ Picture Books About Great Artists. This list will definitely come in handy as we prepare our next activity for Exploring the Great Artists with Red Ted Art. We have loved participating in and have done Diego Rivera, Van Gogh and Andy Warhol so far. 3. Mamas Like Me shared 30 Days of November Crafts. At her post, you will find links to sensory bins, footprint turkeys, paperbag scarecrows, leaf art, pine cone turkeys, toilet paper roll turkeys and so much more. Give it a look! We still have a few pine cones that did not get painted and glittered for our Autumn Tree Decorating activity last week, so we might have to make some of those pine cone turkeys ourselves.